I mean, we never thought we'd hear ourselves say this, but the UK is finally having a summer—a pretty hot summer at that. And while it can be easy to get carried away drinking Aperol in the sunshine (especially when the football is on), it's so important to be mindful of your skin. Excessive sun exposure is no joke—its longer-lasting effects can be pretty sinister, and its immediate consequence (a sunburn) isn't much fun either. We all know to be militant with our SPF application, but what if we do get a little burnt? We asked our resident doctor, Jane Leonard, MD, for her advice on how to treat sunburn. Sunburn is skin damage caused by ultraviolet rays. There are two main types of damaging ultraviolet radiation from the sunlight: UVA and UVB. UVA rays penetrate the deep layers of the skin, damaging the dermis of the skin which causes ageing of the skin. UVB rays are absorbed by the top layers of skin called the epidermis. This causes tanning but can also lead to burning. The effects of sunlight on the skin stimulate more melanin production which makes your skin look tanned. It’s a misconception that being tan stops you from burning. You should still wear sunscreen even when you’re tan, as your skin can still burn and it doesn’t protect your skin from the harmful effects of UV radiation. The effects of UVA and UVB on the skin both increase your risk of developing skin cancer—eight out of 10 skin cancers are linked to excessive sun exposure. What effect does sunburn have on the skin? Sunburnt skin is red, hot and painful. A few days later it may peel. Another misconception about sunburn is that it becomes a tan. This isn’t true. The burn you see and feel on your skin is a warning sign that your skin is damaged. Your skin may look more tanned as your skin heals, due to increased melanin production in the skin to try protect your skin to UVA rays; it’s not an after-effect of the sunburn itself. Cooling the skin is the first step. A cold shower or bath can help reduce the burn. Applying aftersun or moisturising cream can help reduce the dryness and peeling of the sun. Different preparations suit people differently, depending on your skin type. Aloe vera is a good option—it helps soothe the skin and promote skin healing. It is also reduce skin irritation, so it’s a good choice for more sensitive skin types. Coconut oil is also good to use on sunburnt skin. 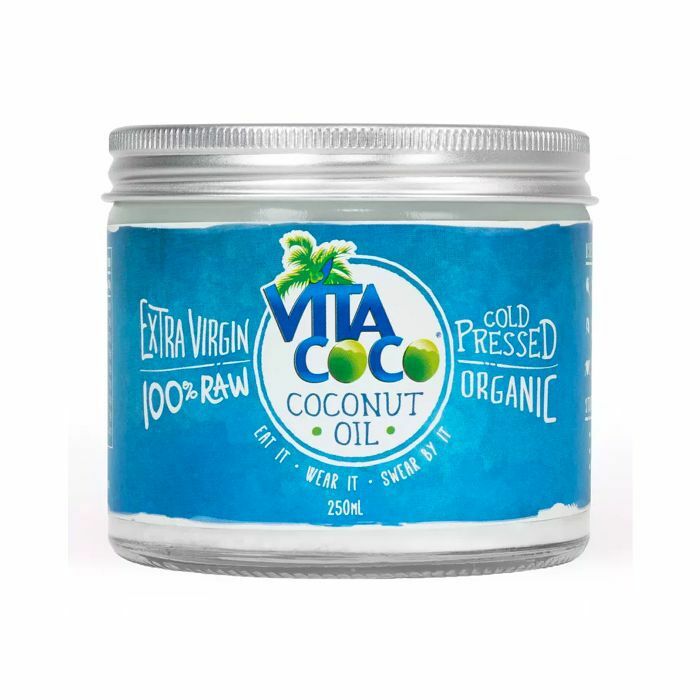 It has high concentrations of saturated fats, which is good for moisturising the skin and can reduce peeling. Vaseline, on the other hand, contains petroleum jelly, which is not an ideal treatment to apply to sunburnt skin. This is because oil-based products can block the pores in the skin creating a barrier that prevents the heat escaping from the skin and cause the burn to penetrate into the deeper layers of the skin. Here’s my seven-step guide to lessening the effects of sunburn. 1. Get of the sun. 3. Moisturise your skin (avoid oil-based products). 5. Paracetamol and ibuprofen can help ease the pain. 6. PROTECT YOUR SKIN. This one’s extra important. Cover up sunburnt skin and use a high factor SPF 30+. 7. Children are particularly at risk, as their skin is so delicate. Keep them cool and covered up. Apply sunscreen 20 to 30 minutes before going into the sun. Ears, lips, feet and backs of hands are easily missed; make an effort to keep them topped up with SPF. Reapply regularly at least every two hours, and don’t forget to reapply after swimming. Wear hats and loose-fitting clothes to keep you cool when out and about. Keep your kids covered and out of the sun whenever possible. Use at least SPF 30; I always recommend factor 50 for your face and any moles on your body. 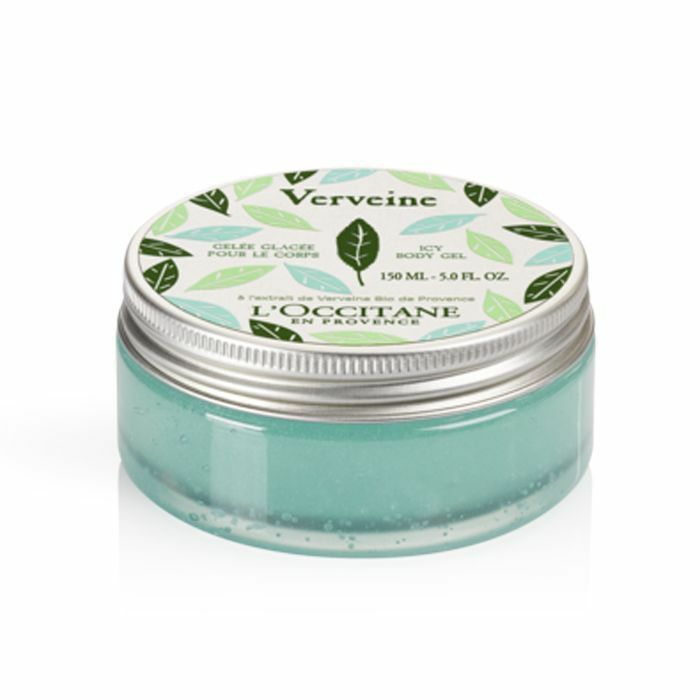 Keep L’Occitane’s new body gel in the fridge; we swear, it’ll be just as refreshing as dipping into an ice bath (without the muscle freeze). 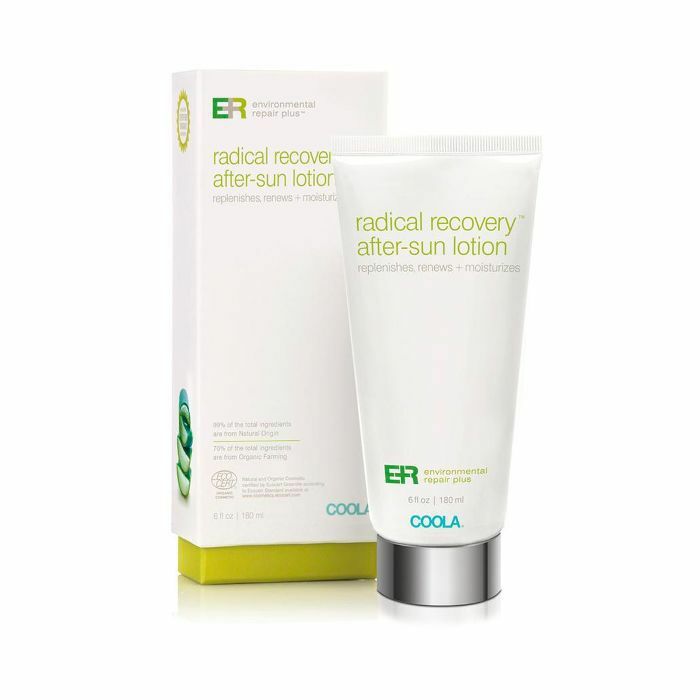 Beauty editors nationwide love Coola’s suncream formulas, but its aftersun is pretty good too. An anti-inflammatory, it contains aloe vera, lavender, rosemary and sunflower to help calm aggravated skin. 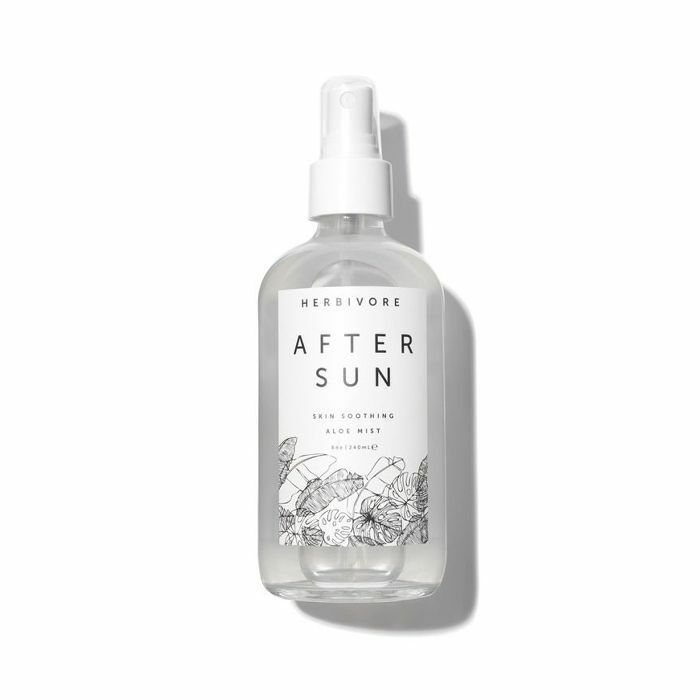 After sun without a slick of greasiness—Herbivore’s mist takes the chore out of applying. This aloe-vera enriched gel from Susanne Kaufman won’t just cool down hot skin; it also plies it with plenty of hydration. Perfect for use on the face, too. Like we said, prevention is always better than cure—but make sure you have one of these after-suns on standby in case the worst happens.